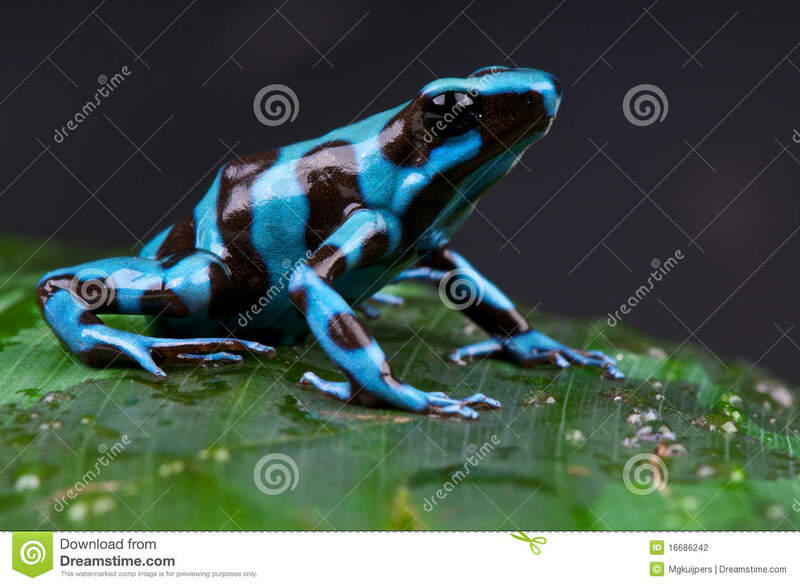 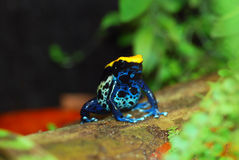 Blue and black poison dart frog. 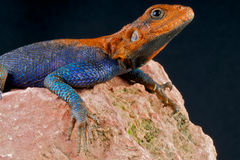 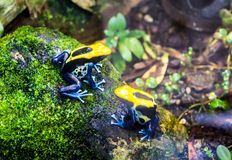 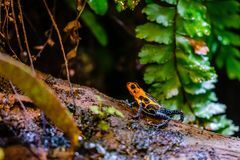 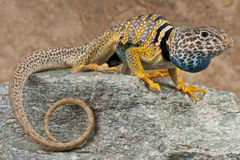 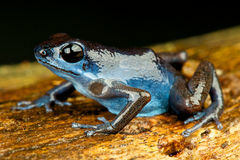 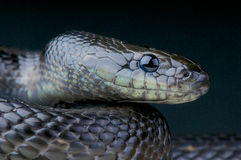 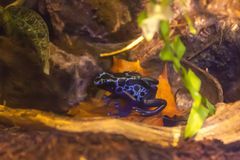 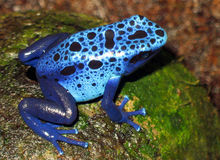 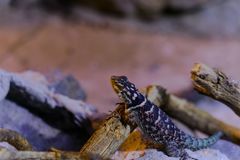 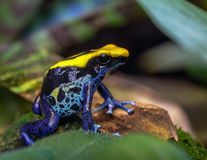 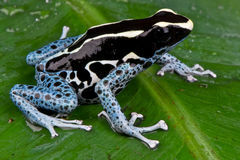 The blue-and-black poison frog,Dendrobates auratus, while not the most toxic poison dart frog, is still a highly toxic animal. 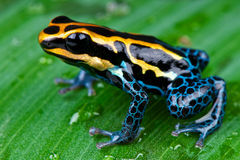 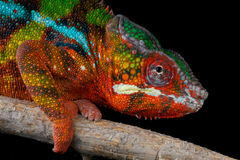 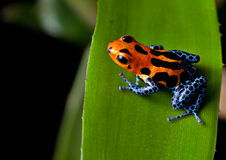 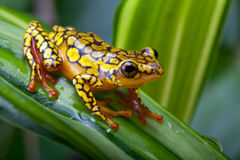 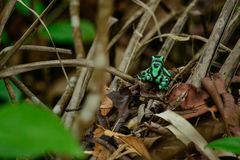 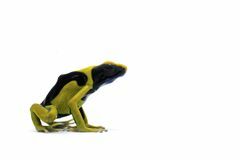 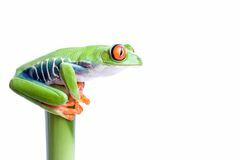 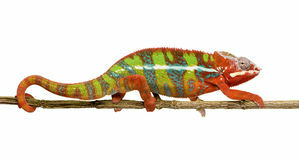 The very small amount of poison the frog possesses is still enough to make a human ill.